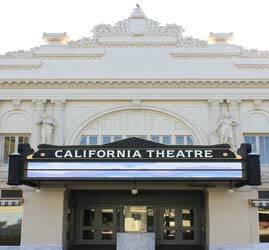 Built by Sylvester and Salvatore Enea, the California Theatre in Pittsburg opened in 1920 as a premiere venue for live vaudeville performances and silent films. The elegant theater was designed by architect A.W. 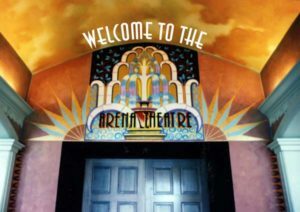 Cornelius, who designed other grand theaters in San Francisco and throughout California, including the California Theatre in Richmond and the Fox Theater in Salinas. The auditorium featured a large art-deco chandelier with a beaux-artes style ceiling decoration. The carpets were thick and luxurious, and the balcony was grand. It was always a special treat to catch a show at the California Theatre. Adults paid 25 cents, children 15 cents. Singers, acrobats, dancers, and entertainers of all types performed at the California before their opening night on the circuit in San Francisco. An impressive pipe organ resonated during the silent films, and between shows. When talking pictures were the newest technology, the theater was modified to accommodate them. Flash Gordon and cowboy heroes Ray “Crash” Corrigan, Tim Holt, Tex Ritter and Fred Scott thrilled audiences. Entertainment tastes changed, and the California Theatre closed in 1954. A roof leak damaged the ceiling, which collapsed into the abandoned auditorium. Over the years, local theater groups and downtown businesses urged its restoration, but the task seemed overwhelming and costly. 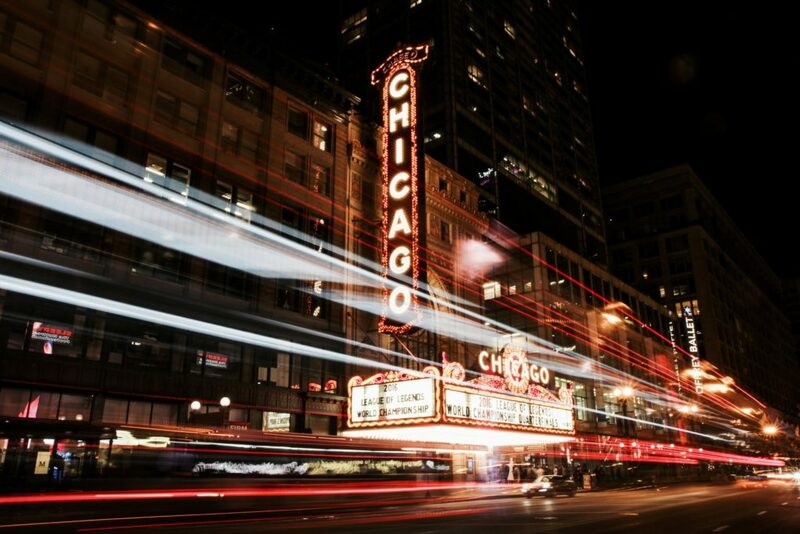 In 1994, the City began a major clean up and stabilization of the deteriorating theater. In 2008, City planners approved designs for renovation of the theater exterior, and by 2009, the project that eventually became a $7.6 million restoration began in earnest. Restoration artist Beate Bruhl recovered or recreated artwork in the entryway, the balcony and the auditorium, recapturing the grandeur of the original. Her painstaking work refurbished or replaced vivid paintings, original sculptures and murals, including images of winged nymphs dancing on clouds alongside the stage. Light fixtures and handrails were restored, and when necessary, fabricated to match photographs from a half-century ago.